Did We Really Need Another Jordan Dub Zero Retro? They're bringing the Jordan Dub Zero back again. Have you ever surveyed your sneaker collection only to realize that it's sorely lacking in the Jordan Dub Zero department? If so, there's good news: the 2005 model looks to be coming back soon judging by these leaked catalog images. The hybrid shoe popped back up in 2015 with some retro releases and even a strange surfacing on NIKEiD for anyone who felt the need to spend extra money to secure for themselves the most exclusive of Dub Zeroes. 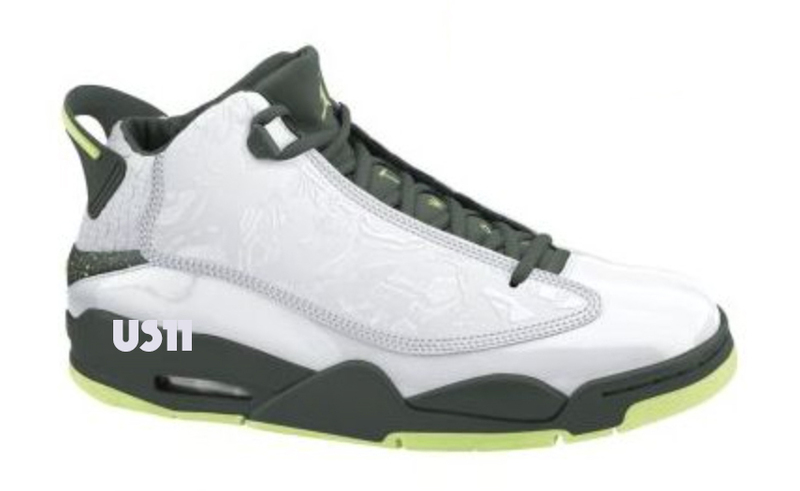 There is no Jordan release date info yet for this new duo of Jordan Dub Zero colorways. But, you can follow the model here for updates if you're into that sort of thing.